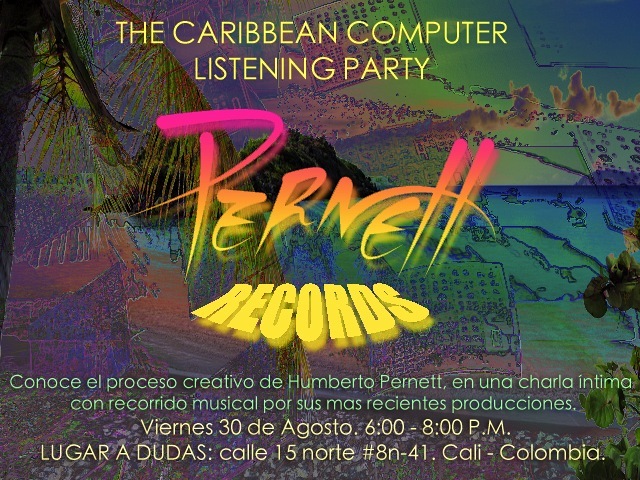 ← Pernett Records de gira por Colombia! Posted on August 10, 2013, in Uncategorized and tagged cali, colombia, folclor, lugar a dudas, pernett, the caribbean computer. Bookmark the permalink. 1 Comment.